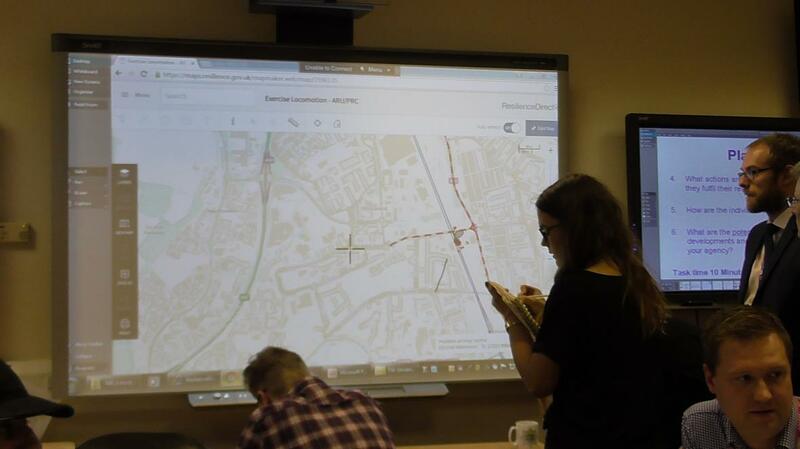 A group of Public Service students from University Centre Peterborough and Anglia Ruskin University participated in an exercise involving a simulated train crash as part of the degree’s Resilience and Emergency Management module. This is an interactive approach to learning and assessment as part of the degree's approach to utilising various teaching methods and partnership working with public service agencies. As part of the module, students also learn about the legislative context of emergency planning, the lessons learned from previous disasters, recovery from major incidents and identification of major emergency threats facing the UK currently. The scenario was designed to test student’s responses to disaster situations. Each group of students was assisted by an expert from the particular agency they were representing, which in addition to fire service staff included police, ambulance and local authority emergency planning teams. 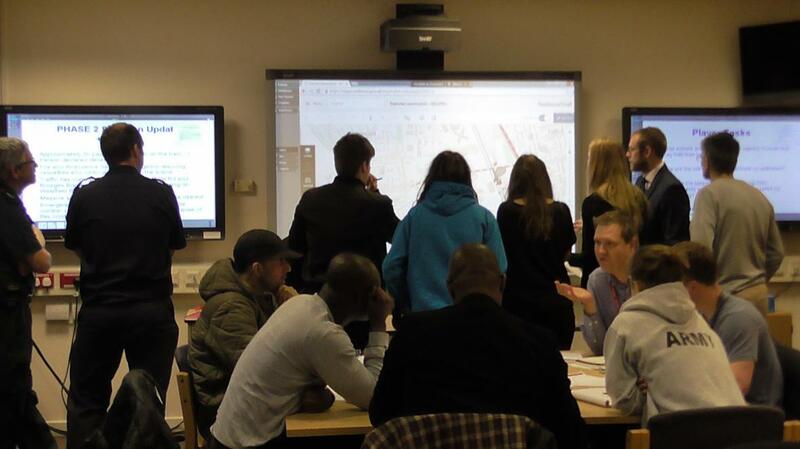 Exercise facilitators also provided real time input from other agencies such as Network Rail and the Environment Agency to create a dynamic and challenging scenario for the students to deal with. 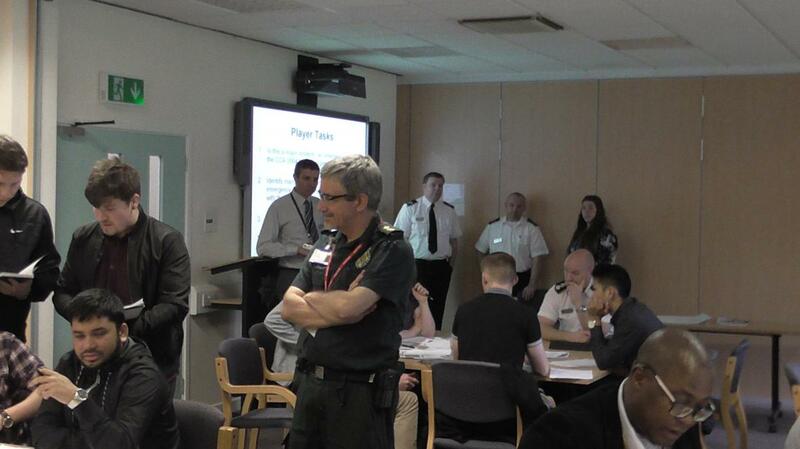 As part of the preparation for the practical exercise, students received guest lecturers from the agencies involved.